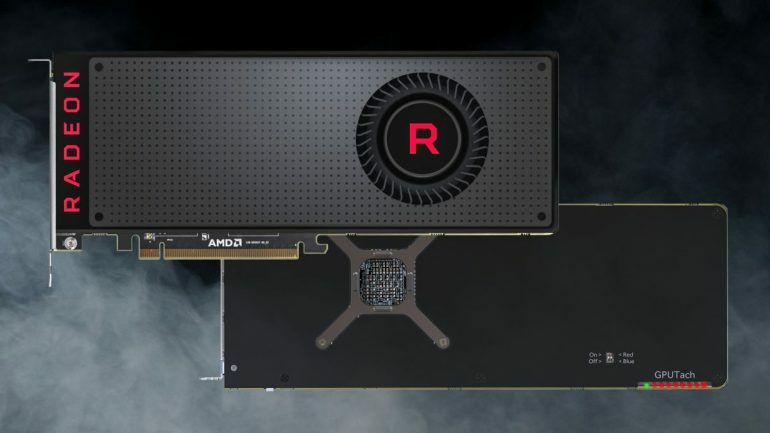 The latest rumours surrounding AMD’s next-generation Vega 20 GPU now suggests that the upcoming GPU will feature a new form of graphical interconnect for more multi-GPUs. The new high-speed GPU interconnect was discovered on a set of AMD GPU Linux driver patches. For context, XGMI is a peer-to-peer high-speed interconnect link interface that is based on AMD’s Infinity Fabric. Currently, PC users who run multiple AMD GPUs in their systems do so through the motherboard’s PCIe slots and through its mGPU technology. According to the patches, the XGMI patches hint at the likelihood of AMD’s upcoming 7nm Vega 20 GPU shipping out with these new feature is likely. It is also quite likely that this new GPU interconnect will be AMD’s answer to NVIDIA’s NVLink GPU interconnect, to which the consumer variant of the technology was introduced during the unveiling of the new Turing GPU architecture at Siggraph 2018. Beyond that, the patches don’t reveal any additional details regarding Vega 20. 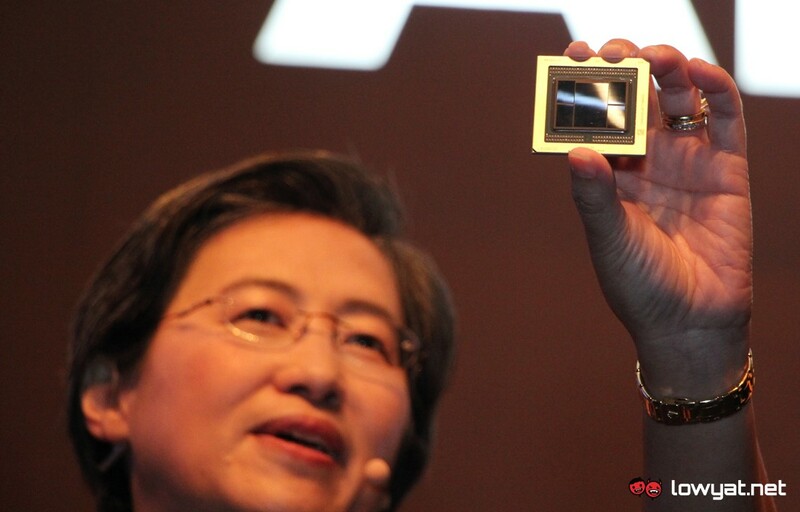 AMD is expected to launch its new 7nm Radeon Vega 20 GPUs before the end of the year. The GPU will be based on its new “Navi” GPU architecture. It will also be the last GPU generation to be built on the company’s already aging Graphics Core Next (GCN) architecture, which launched back in 2011.